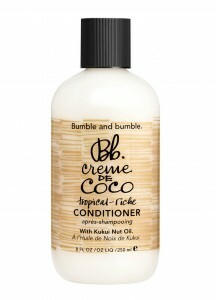 It's a moisture whip so rich, it moonlights as a masque. 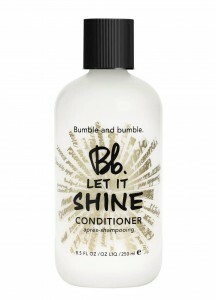 Designed to seal, shine and keep all ton..
A moisture-rich conditioner that softens, adds shine, improves flexibility, and tames frizz. 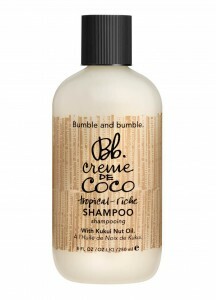 Who:..
An extra-mild, luxurious cleanser with a blend of moisture-rich Coconut and Murumuru Butters to help.. 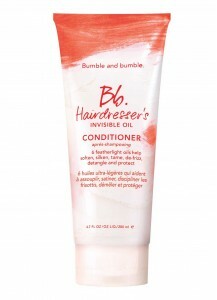 It moisturizes and adds shine as it gently cleanses - a must for dry, damaged, chemically treated or..
What: A deep conditioner infused with 6 featherlight oils to help soften, silken, tame, de-frizz, de..
Hairdresser's Invisible Oil Shampoo 250ml. 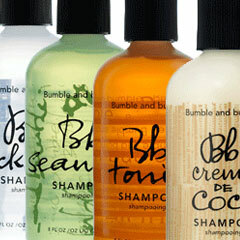 For a sublime transformation. 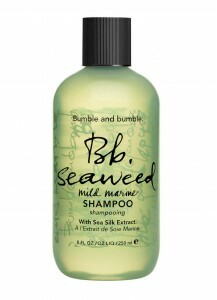 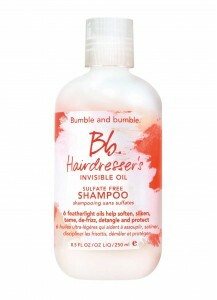 What: A sulfate free shampoo infused with 6 featherlight oils to he.. 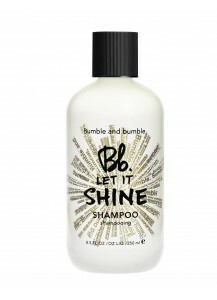 Smooth the way for shine: Sunflower-powered conditioning enhances natural shimmer by refining textur..
Clear the way for shine: Sunflower-powered cleansing helps dissolve dulling residue and preserve nat.. 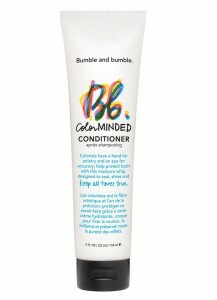 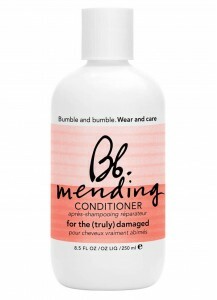 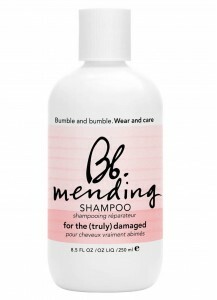 This rich conditioner begins repairing damage without stripping color, wilting perms or reverting ch.. 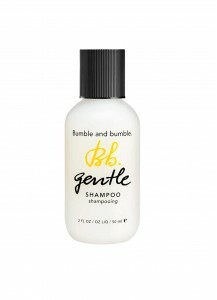 This ultra-mild cleanser begins treating damage without stripping color, wilting perms or reverting .. 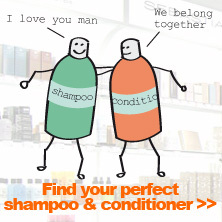 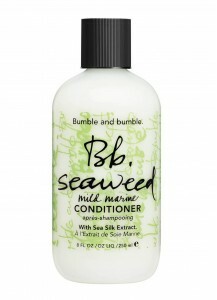 This hydrating conditioner begins replenishing vital moisture in the shower. 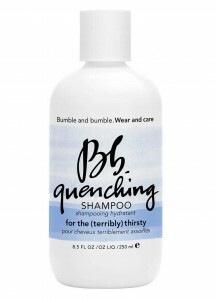 Who: The terribly th.. 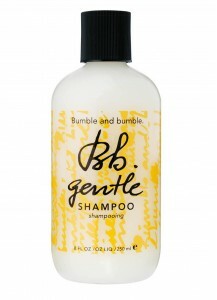 This ultra-mild cleanser begins treating hair without sapping moisture. 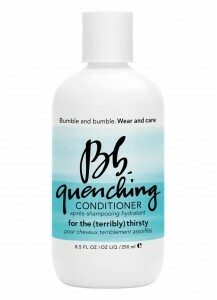 Who: The terribly thirsty..
A lightweight daily detangler with marine greens that nourishes, softens, and helps manage freshly-w..